[Pinner, Eng.] Private Libraries Association, 1971. 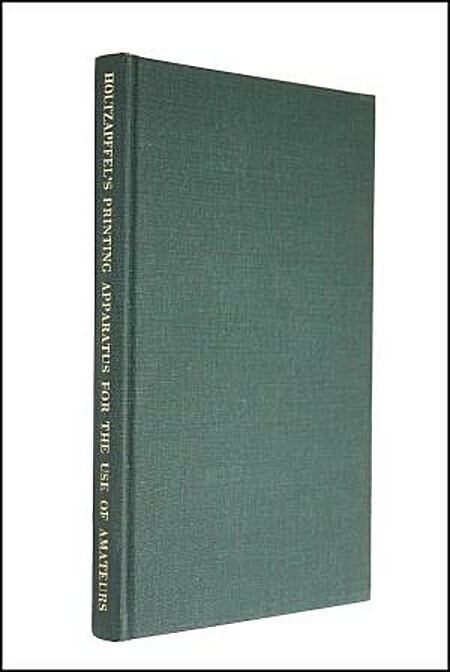 Reprints the third edition of 1846.